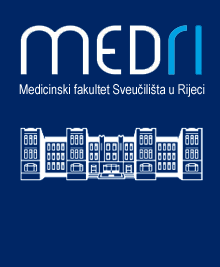 Opportunistic screening based on the Pap smear has been undertaken in Croatia since 1953. However, cervical cancer remains an important health problem in Croatia when compared to European countries with organised screening programmes. In Croatia, in addition to screening based on well established cytology, Human papillomavirus (HPV) testing is widely used as secondary test as a triage to borderline cytology and as a follow-up after treatment of severe cervical lesions. Many different approaches for HPV testing arose in Croatia over the last decade depending on the needs of each medical institution involved. Presently, there is an urgent need for better networking between the laboratories, the implementation of quality assessment and the adaptation of a uniform system of referring to and reporting of HPV testing. In conclusion, the best possible organisation for HPV testing would be essential for implementation of HPV testing as primary screening test in Croatia, an thus ultimately and hopefully, the more successful cervical cancer control.